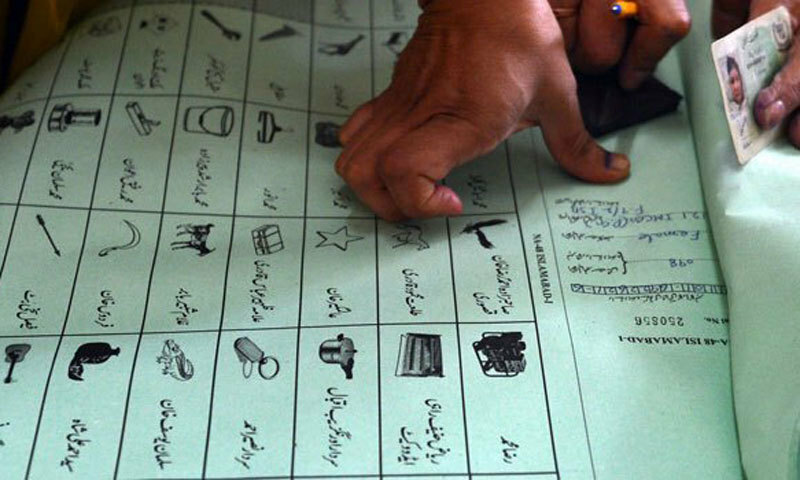 The Islamabad High Court (IHC) on Friday restored an Election Commission of Pakistan (ECP) notification which asked all 352 political parties to submit lists of at least 2,000 of their members and deposit the enlistment fee of Rs200,000 each by Dec 2 or be ready to be de-listed. On Oct 20, the ECP had issued a notification under the recently-adopted Elections Act, 2017, asking all political parties to comply with provisions of its Sections 201, 202, 209 and 210 within 60 days of its enforcement. In December, the IHC suspended the notification after a preliminary hearing of the petition filed by four little-known political parties having no representation in the parliament. The parties include Democratic Party of Pakistan, Pakistan Democratic Front, Sada-i-Pakistan Party and Pakistan Muslim League (Safdar). The petitioners had argued that they were legally enlisted political parties after having fulfilled all procedural and codal formalities. The parties submitted that provisions of the Elections Act, 2017 were against the Constitution. They had said that provisions of the Elections Act, 2017, were ultra vires and against the Constitution. Justice Amer Farooq restored the notification after the ECP submitted a written reply on the matter. A representative of the ECP also appeared before the court and said that the notification was issued as per the law under Section 202 of the Electoral Reforms Act, 2017. He added that all major political parties were consulted before introducing the latest rules and regulations.